Australia is an enchanting country. Most of the people, who come here to work, study or tour for a certain period wish to settle down and make Australia, their new home. There is a process pathway for becoming an Australian Citizen and making Australia, your permanent home. 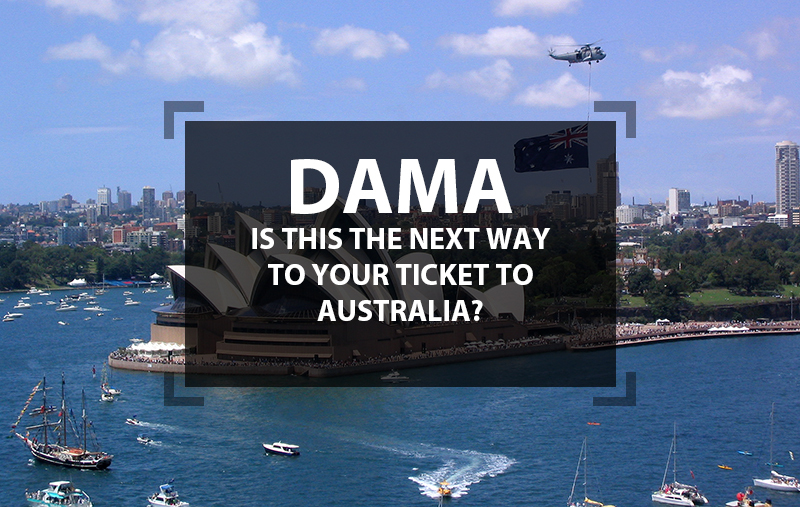 You must obtain provisional visa as the first step to stay, work or study in Australia. 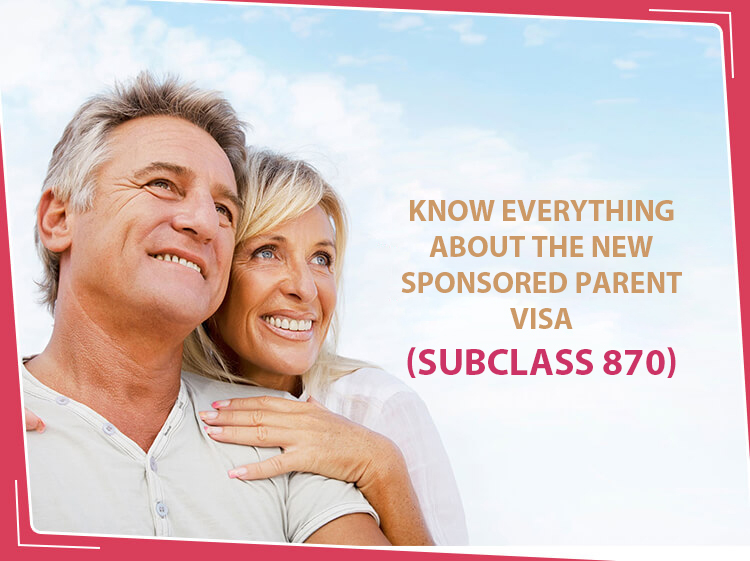 Moving forward, you can apply for permanent visa and later apply for Australian citizenship. 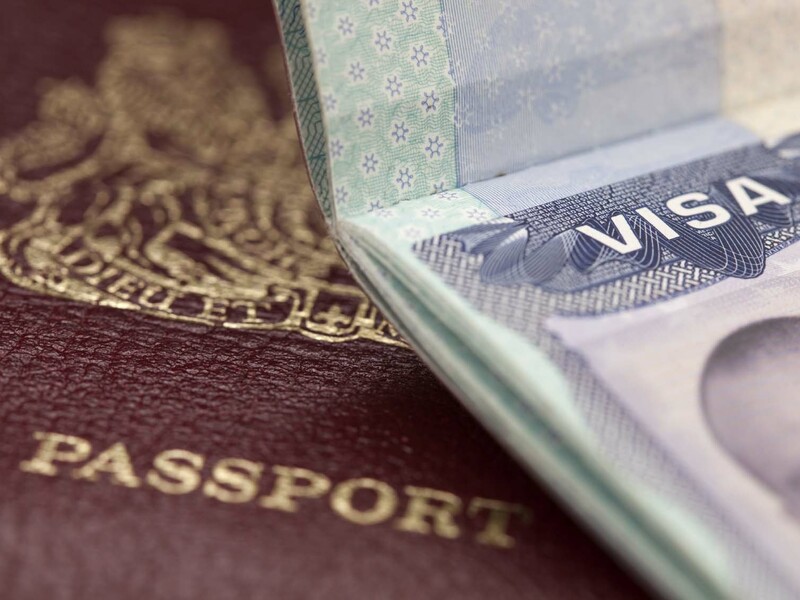 The requirements for each of these visa types and citizenship change from time to time. 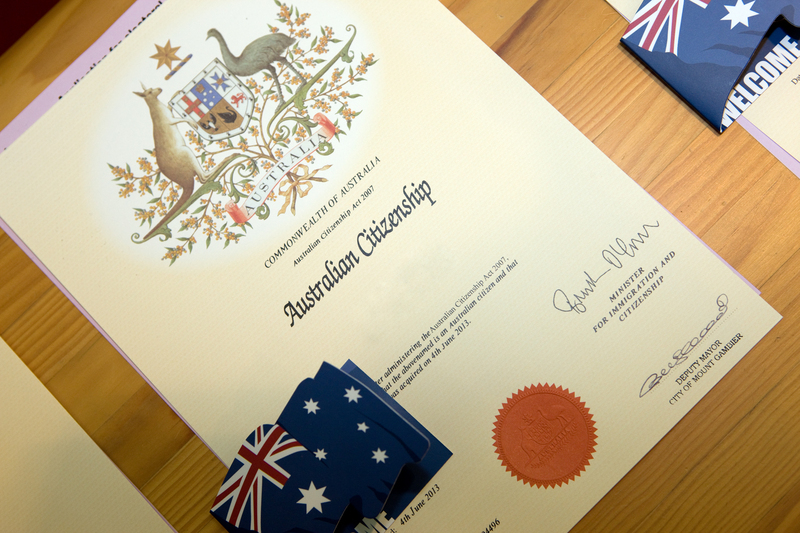 Consult us to know current Australian Citizenship requirements and how to apply for the same. Recently, some changes have been made to the Australian citizenship requirements and suggestions have been asked for strengthening the test for Australian Citizenship. You can submit your views here. As per the DIBP site, these requirements are effective from 20th April 2017. Formal legislation is yet to be passed by the Australian Parliament. Applications for Australian Citizenship lodged before 20th April 2017 are exempt from meeting the new requirements. 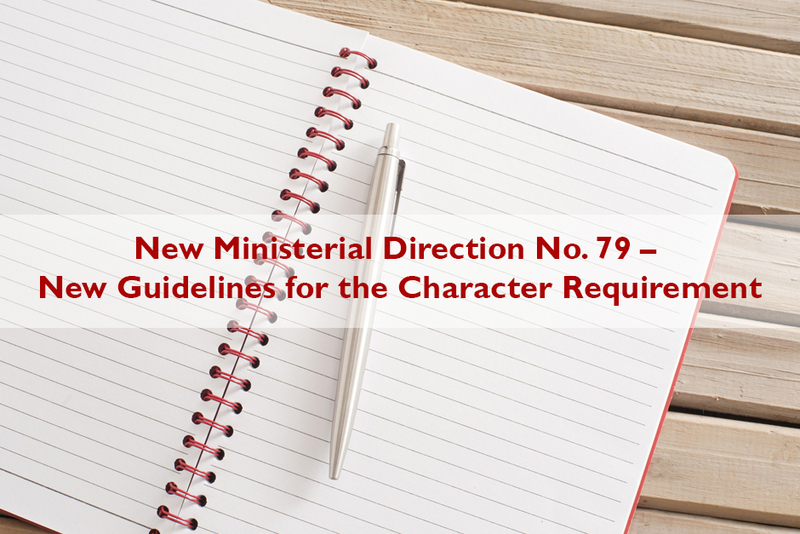 The latest requirement change is one of the general residence criterion. The citizenship applicant must hold Australia permanent residence visa for at least 4 years immediately before applying for Australian Citizenship. 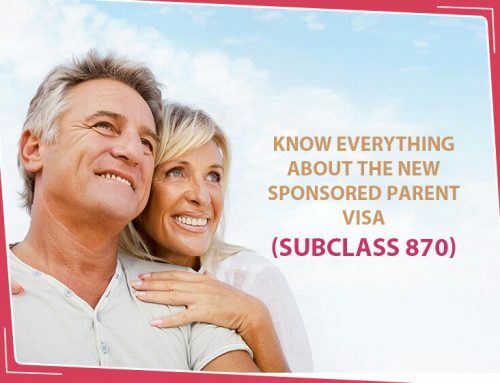 International students applying for General Skilled Migration, partners/ spouses applying for temporary partner visa and get eligible for permanent visa after 2 years, and applicants nominated by their employers for PR are the biggest class to be affected by the change in general residence requirement. 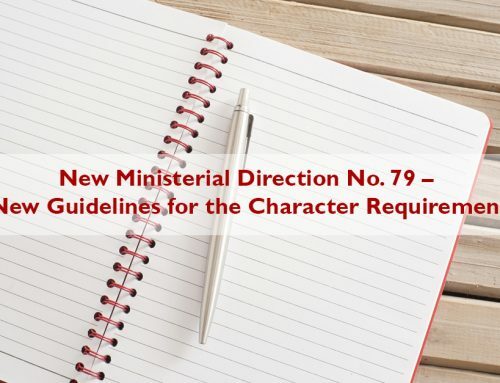 Under some circumstances you may be eligible to apply for a variation to the residence requirement or be eligible under the special residence requirement. You will need to provide relevant supporting documents related to your claims at the time you lodge your application. There are cases where you or your family may be exempt from the residence requirement if you are a member of the Australian Defence Force (ADF). 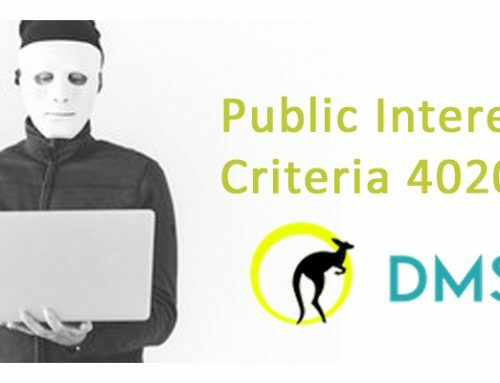 If you are seeking to engage in activities that are supported by particular organisations, such as the Australian Olympic and Paralympics committees, Tennis Australia, Cricket Australia or a federal government agency, the following special residence requirement may apply to you. Requirement: To meet the special resident requirement, you must have been living in Australia on a valid visa which allows permanent residency for two years immediately before you apply. During those two years you must have been lawfully present in Australia for at least 180 days, including at least 90 days of that time in the 12 months immediately before lodging your application. 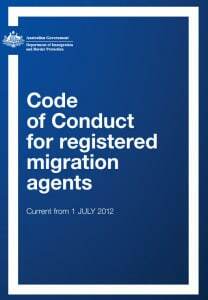 If you have been engaged in particular kinds of work and can provide evidence from an employer that shows you have worked in that occupation for at least a total of two out of the past four years and you were required to travel outside Australia for that work, the following special residence requirement may apply to you. 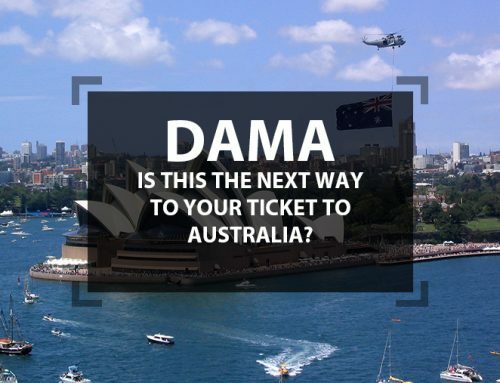 Requirement: You must have held a valid Australian visa for four years immediately before applying, including one year as a permanent resident immediately before applying. All applicants are required to pass a stand-alone English test, involving reading, writing, listening and speaking. 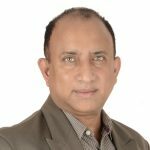 Generally, passport holders from English speaking countries, such as Canada, New Zealand, UK, Ireland and US are exempted from taking English language test. You must agree to adhere to Australian values and prove your integration into Australian community by way of working, contributing to community services, paying taxes on time etc. New questions about, Australian values, rights and responsibilities of being an Australian Citizen have been added to Australian Citizenship Test. You can attempt the citizenship test thrice. Any kind of cheating in the test, automatically invalidates the test. The Department of Immigration and Border Protection site has listed some commonly asked questions in Citizenship test, tutorials and practice tests to help you pass the test. You need to provide your identity proof and a photograph to the Immigration department before taking the test. Depending on your situation, you can attend Standard Test, Assisted Test, or Course-based Test (if referred by immigration department). Get in touch with us if you or any of your family member need assistance in taking citizenship test. You need to select an application option that suits your situation, while applying for Australian Citizenship. Some of them are mentioned below, for more application options, ask our migration experts. The Immigration Department of Australia has simplified the Australian citizenship application process from 9th November 2009. Earlier, the permanent residents needed to visit the Australian Immigration Department twice, one to attend the test and second time to lodge their citizenship application. However, this has changed now. You need to lodge an application for Australian Citizenship first, either by post or electronically. 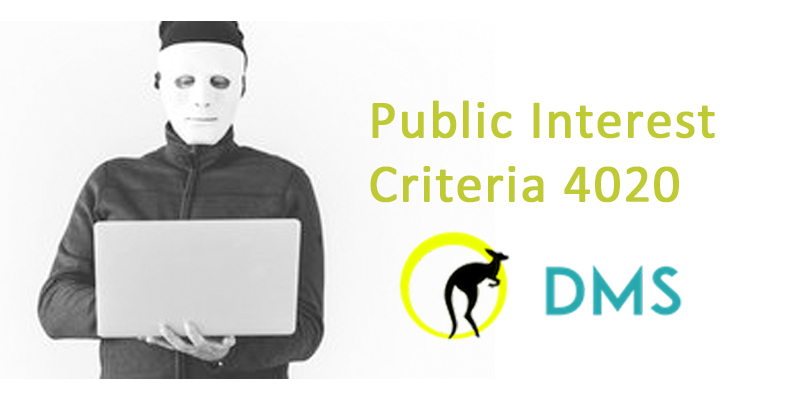 The DIBP issues you with a citizenship appointment. During the appointment, you are either required to take citizenship test or interview, whichever applies to you. At DMS Migration Services, we have aided many PR holders to transit through citizenship application and test. Does the requirement still stand of ‘not being outside Australia for 90 days or more in the 12 months before citizenship application’? I can’t seem to find if that is still a requirement on the gov website or paperwork. I’d love to know. The Australian Government has proposed changes to the Australian Citizenship program on 20 Apr 2017 and is planning to introduce these new changes into the Parliament by the end of 2017. However, all proposed changes that pass in the Parliament will apply to all Citizenship applications received on or after 20 April 2017. Which means all applications after this date are on hold. Currently 81000 applications are awaiting processing. Is it possible to lodge the application before my 4 years residency? now and do the test and wait for other 6 months? Hey, thanks for the amazing post.. Thanks for the share of the list with us. I hope this will help me. Keep sharing and have a nice day.